We pride ourselves on making Roberts Family Life Celebration Home feel like a second home - a true place for peace, comfort, and warmth. Our funeral home is equipped to provide you and your family only the very best and we invite you to explore all that we have to offer. Our Forest Lake chapel comfortably seats about 200 people. This allows people to comfortably attend a service with everyone being able to hear and see with no obstructions. We are able to divide our chapel in half creating a more intimate space for those families that prefer a smaller area. This space allows for families to display personal items tailored to their loved one's celebration. 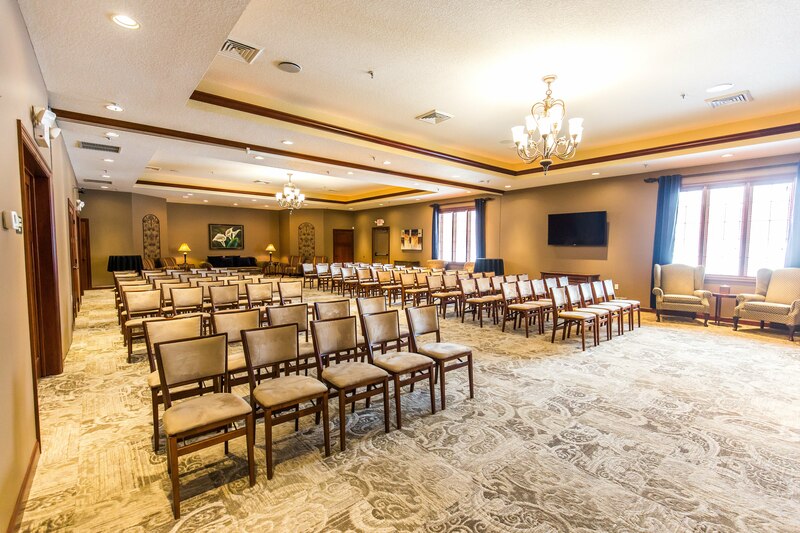 Whether you would like to use the room for a funeral luncheon or as a space for families to gather during visitations, you will find our Legacy Room accommodates seating for various size groups. We work with a number of different catering companies within the area to provide food options to families including alcohol if they choose it's an appropriate part of their celebration. Our building has a separate room dedicated to children. We feel it is important to include them in the funeral process, and the children's room is a great comfortable space for them. This room includes toys, games, and videos to entertain the children. 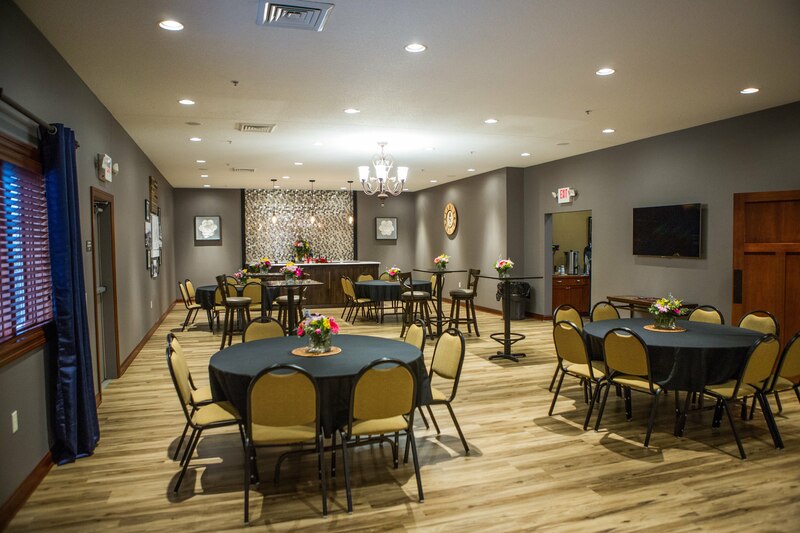 We strive to make our funeral home a comfortable, inviting space for all the families we serve.